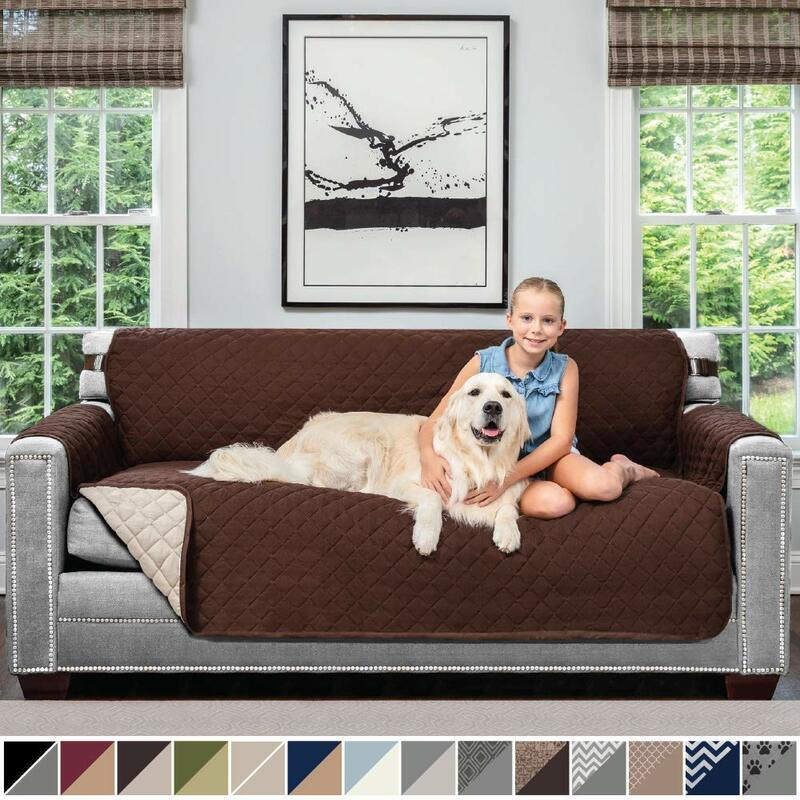 Without doubt, microfiber sofa is one of the best furniture for every home and office for many reasons as it is adaptable, durable and available in different and great number of shapes and colors. 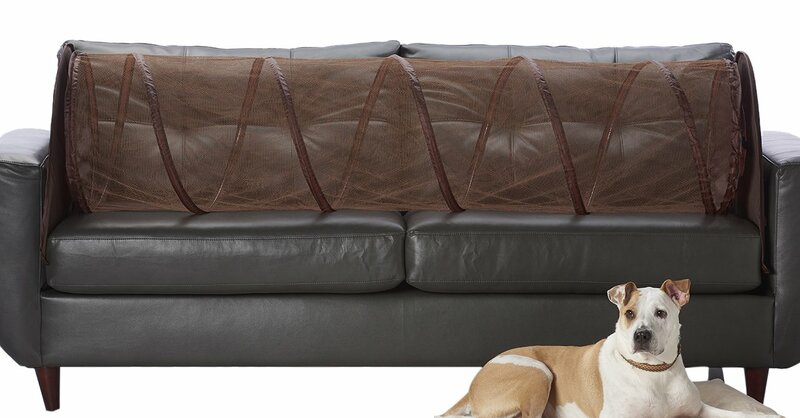 It’s simply a blessing for you in case you have a dog or a cat as you don’t need to worry about ripped couch or trapped fur. 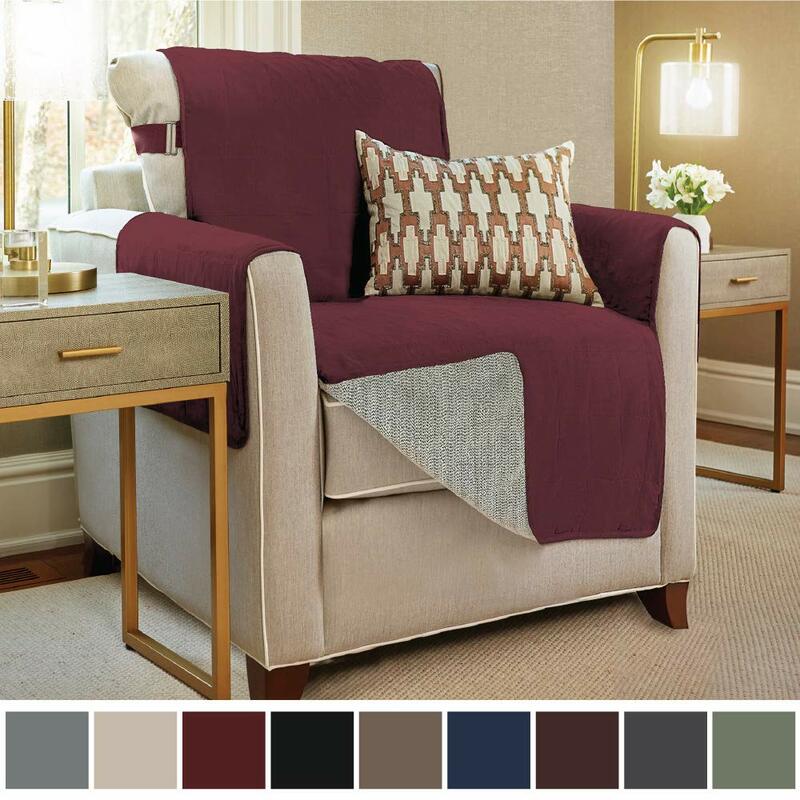 Microfiber products provide you with the necessary stylish and elegant look and the leather touch, in addition that it is available in great variety of design themes. 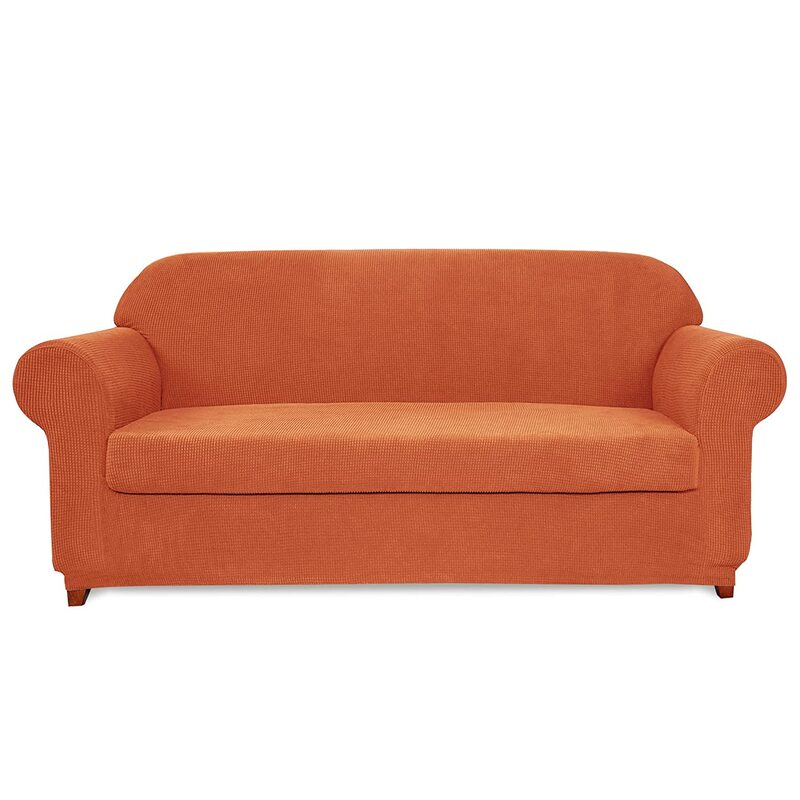 Believe it or not, microfiber sofa types are known for being maintained easily. Thanks to their liquid-repellent nature that makes the cleaning easy and deny staining. Usually, their cost is less than leather which gives them amazing look, durability and requires less servicing difficulty. Make sure it fit into your home. One of the most factors to keep in mind is the size of your sofa and the space available in your living room, specially the depth and the width. To ensure that your sofa will be suitable, make sure you measure the room, the doorframe and staircases. 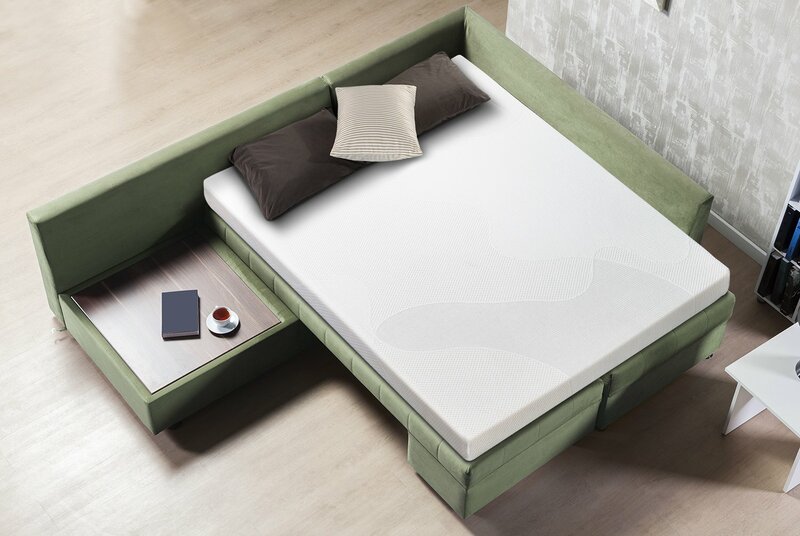 Depth and softness for comfort. 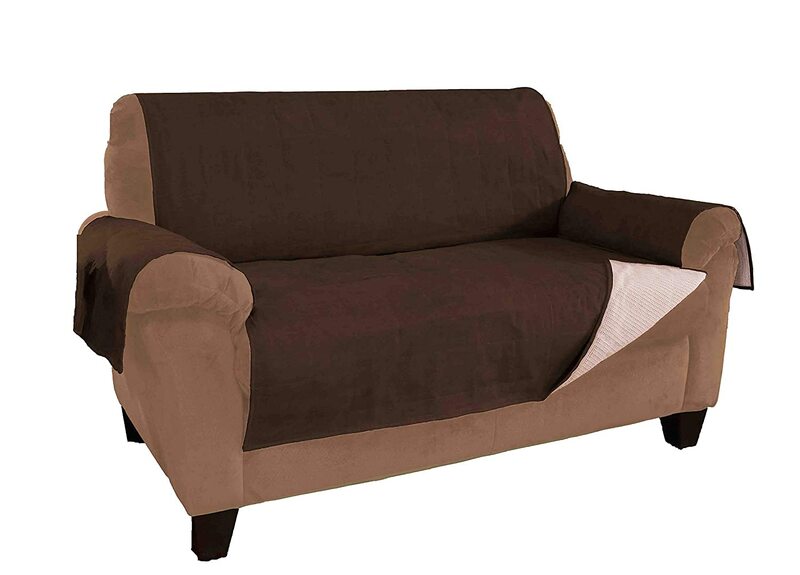 Do you know that your sofa’s depth plays an important role in the comfort of your couch? It all depends on what you prefer, sleeping or sitting on the sofa. 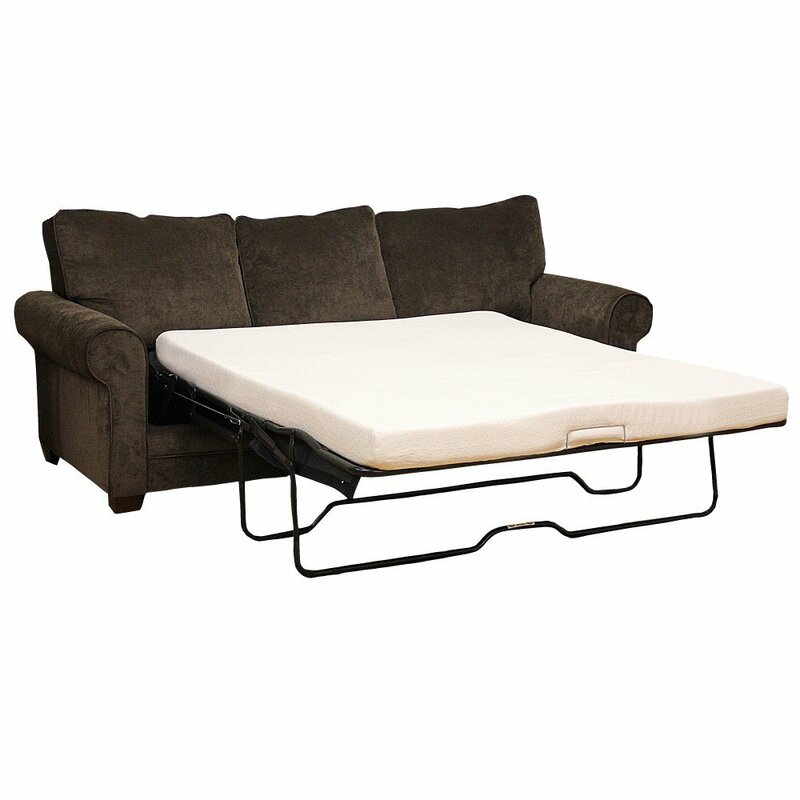 For a comfortable lying and nestling, softer sofas are for designed for you. On the other hand, a stiffer cushion for sitting upright for purposes like reading or working on a laptop. Seating. 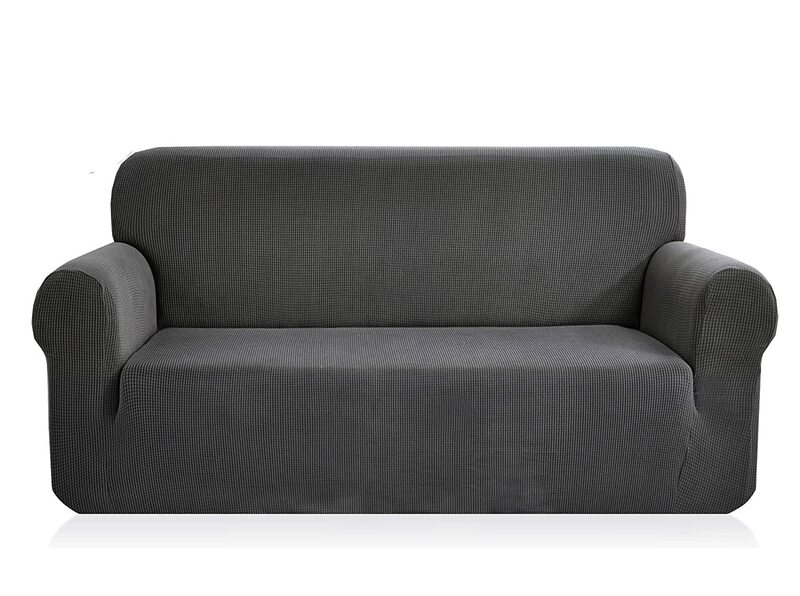 In case you want to buy a microfiber sofa, make sure you seek two or three seats and if you need more, go for microfiber sectional sofa instead as you can seat as much people as you want at once. The fabric. 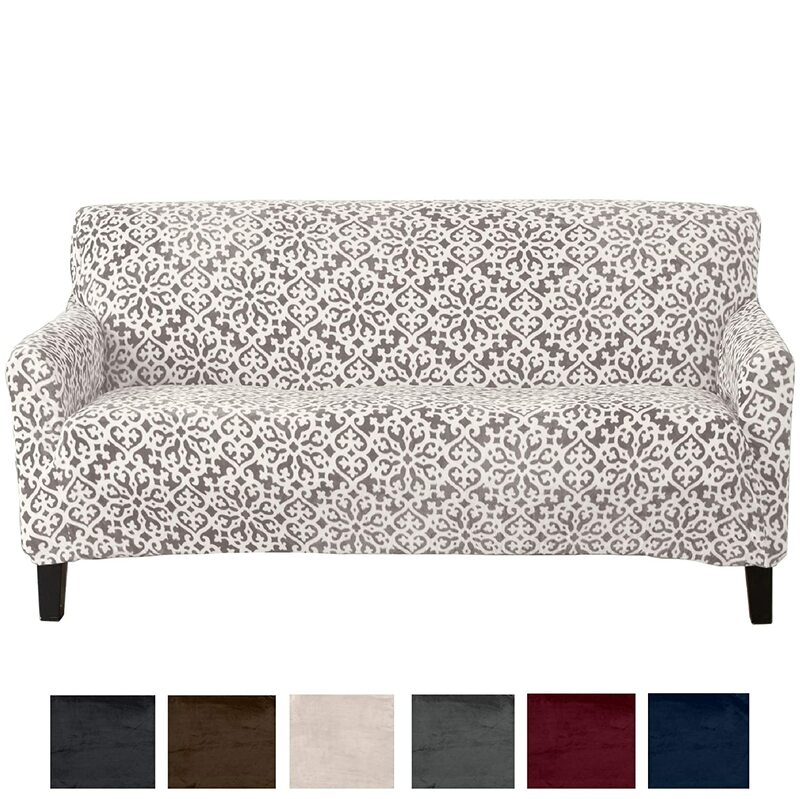 Always keep in mind that whatever fabric you choose for your sofa, it determines how comfort and stylish your sofa is. 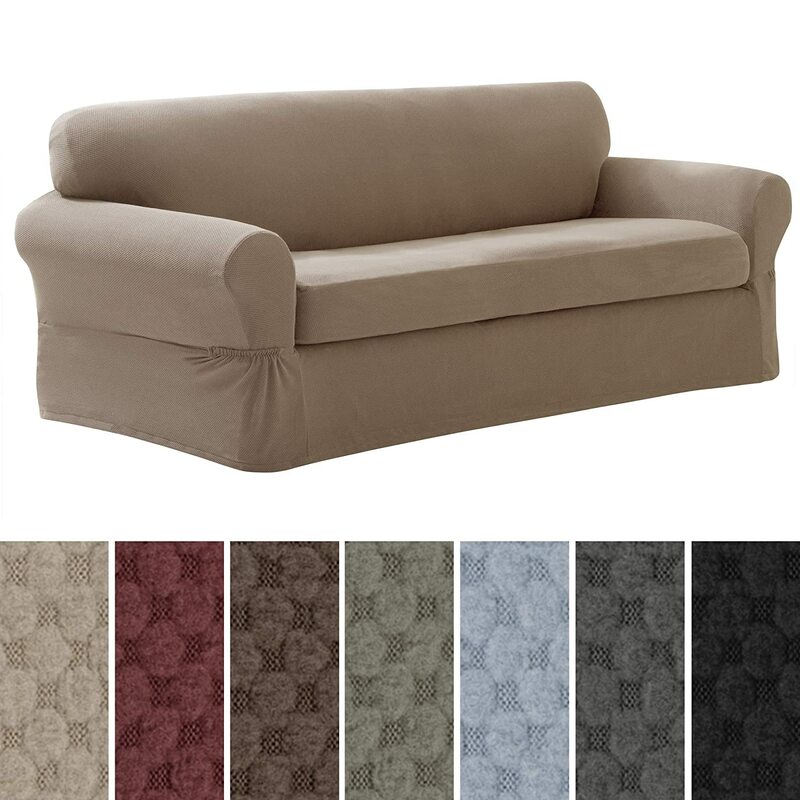 There are two styles of sofa to choose from, either modern microfiber sofa or contemporary microfiber sofa. Color. 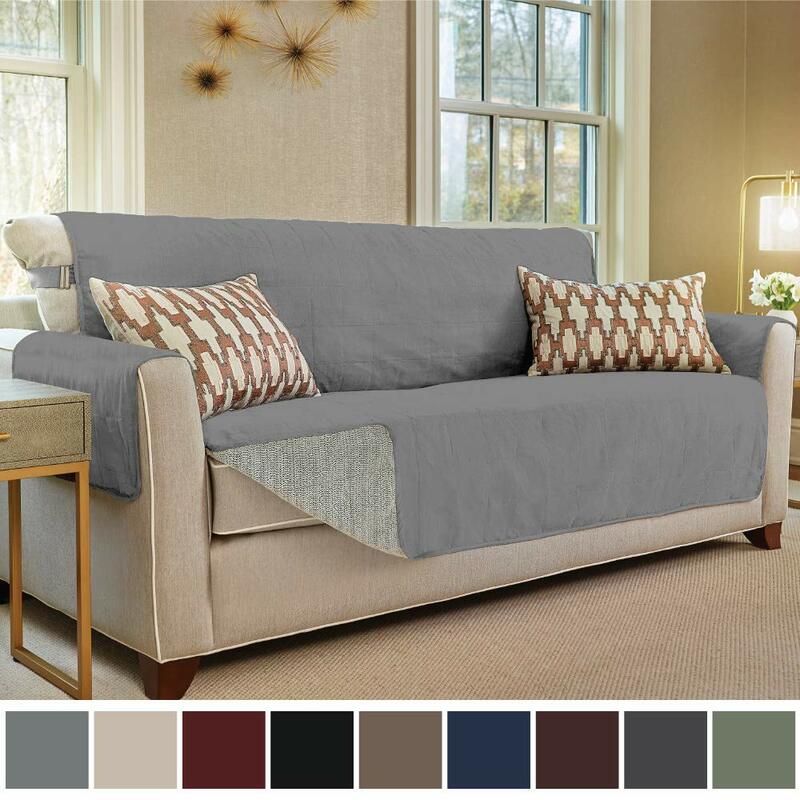 Choosing a color that fits and complements your room is very major factor when it comes to choosing your microfiber sofa. You have to choose your colors wisely as they come in different colors and patterns. Light colors are your key to happiness.